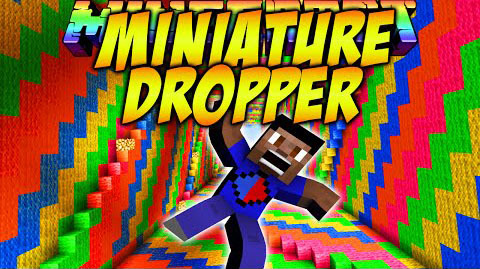 This Dropper map is seperated into 10 levels. Each one is different, and you will unlock the next level if you finish one. 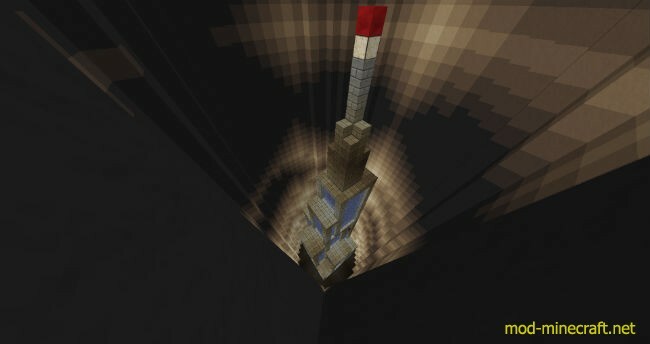 Also possible in multiplayer.